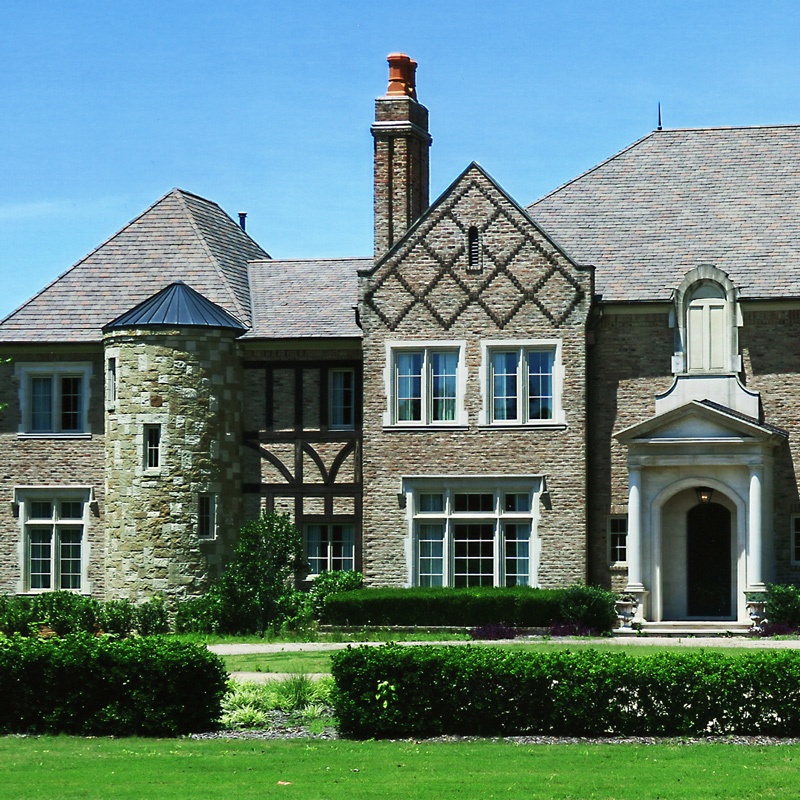 We craft fine custom homes. For 42 years, the Hank Hill Company has been a leader in the custom home construction business in Memphis and the surrounding areas. From downtown Memphis to Fayette County, we specialize in the construction of finely crafted homes as well as major renovations and additions, including pool houses, outdoor rooms and hardscape. Because of our experience and ability to deliver the highest level of craftsmanship, we continue to work with many very talented architects and designers — of both regional and national renown — and bring their visions to life. We invite you to explore the site and discover our work.